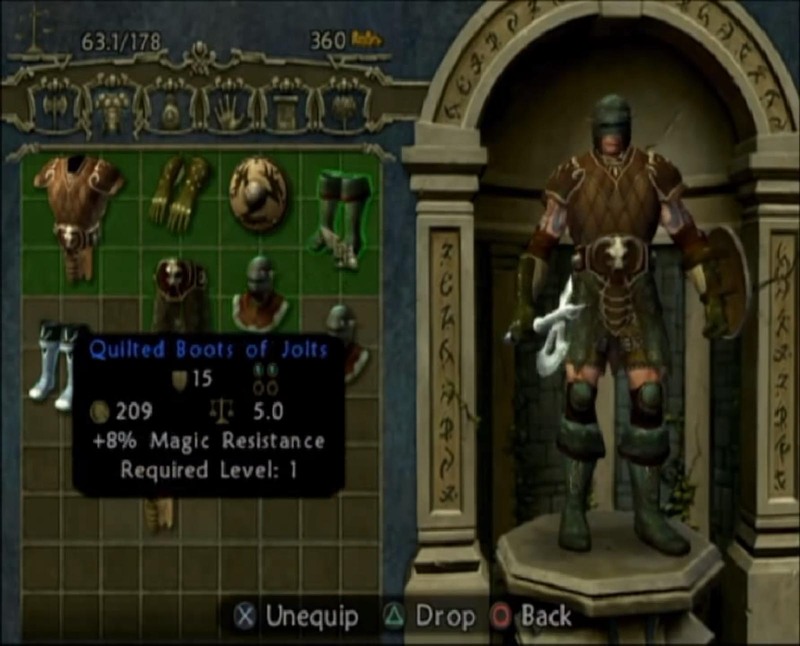 OverviewChampions: Return to Arms is a direct follow up to Champions of Norrath, a popular hack n' slash RPG for the Playstation 2. 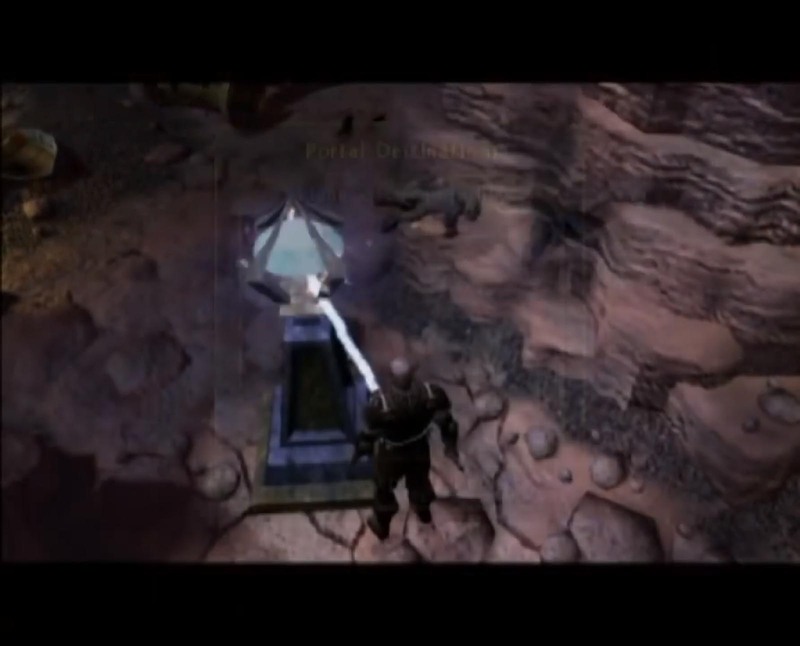 Return to the planes of Everquest! 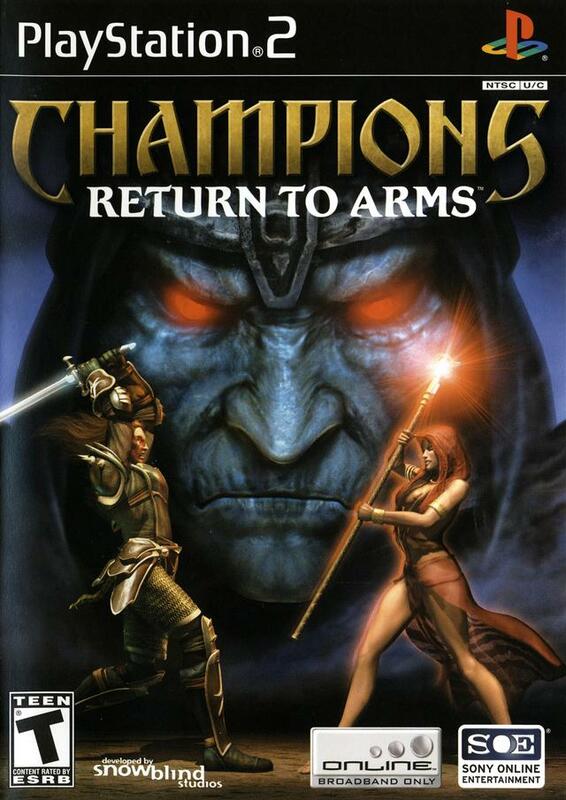 In this sequel to Champions of Norrath, you Return To Arms in order to defeat the forces of evil, or bring back the reign of the Prince of Hatred. This is a staple dungeon crawler RPG, there are various classes to choose from (Ranger, Cleric & etc.) 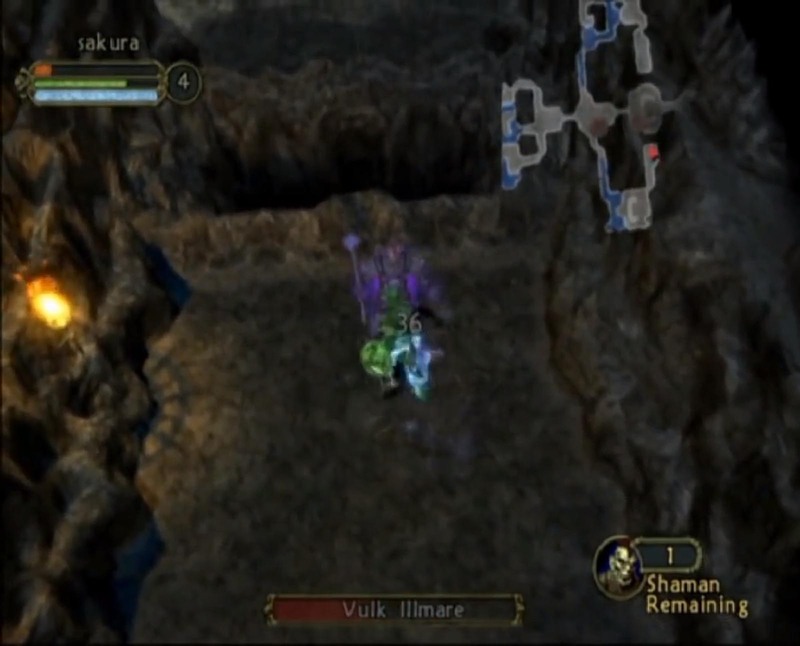 with the additon of the Vah-Shir Beserker and the Iksar Shaman. 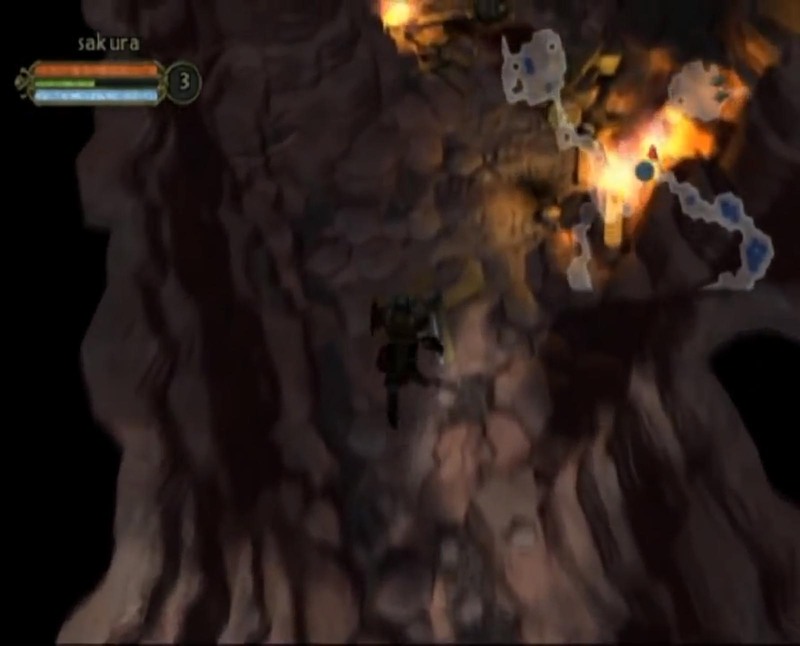 There is a small degree of character customization such as hair, skins and names. Overall, a decent game with replay value. Now you can add videos, screenshots, or other images (cover scans, disc scans, etc.) 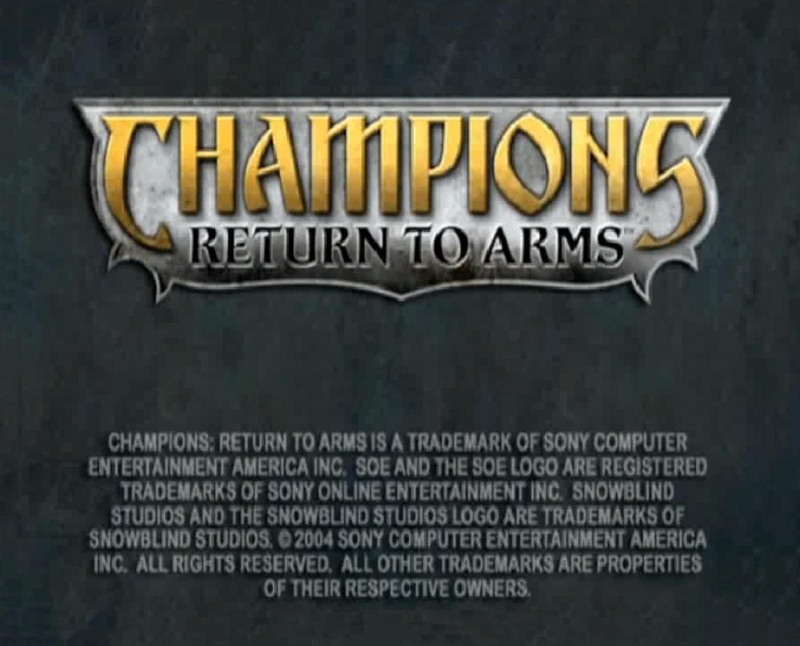 for Champions - Return to Arms (USA) (v1.01) to Emuparadise. Do it now!